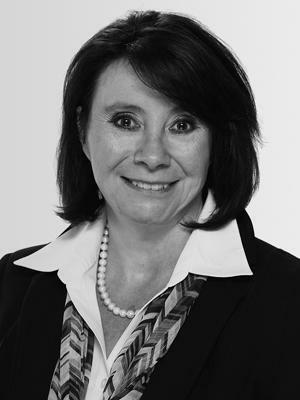 Carla Stoner is responsible for directing HGI’s financial policies and strategies. As CFO, she oversees the financial aspects of the company, including reporting, accounting, information technology, human resources, tax and treasury functions. Ms. Stoner serves as a member of HGI’s Investment Committee and HGMC’s Operations Committee. Prior to joining HGI, Ms. Stoner served as Executive Vice President and Chief Financial Officer of CW Financial Services (CW Capital), a firm which had an active special servicing portfolio of over $24 billion, a primary servicing portfolio of over $17 billion and approximately $8.7 billion of other assets under management. She previously held executive level positions with Olympus Real Estate Partners and with AIMCO. Before her career in real estate, Ms. Stoner was a Senior Auditor with Touche Ross. She graduated from Virginia Tech in 1984 with a Bachelor of Science in Accounting.